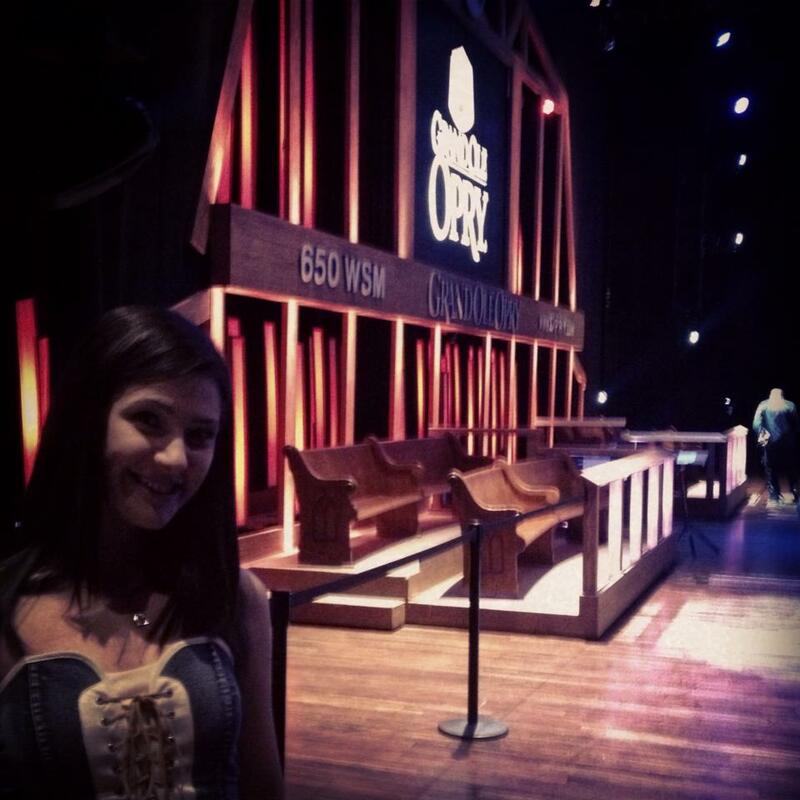 Barbizon Midwest Review: Sara Niemietz 'Hooked On A Feeling' at The Grand Ole Opry!!! 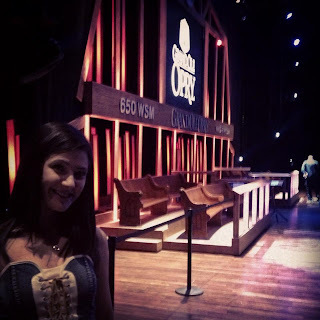 Sara Niemietz 'Hooked On A Feeling' at The Grand Ole Opry!!! 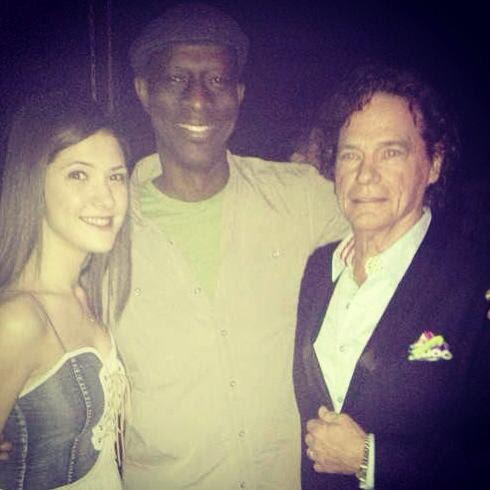 Barbizon Midwest is so proud of our Schaumburg, Illinois graduate Sara Niemietz for her performance this past Friday, June 28, 2013. Sara performed a duet with B.J. Thomas at The Grand Ole Opry! Thomas is best known for his timeless music and true American classics from Raindrops Keep Fallin' On My Head to Hooked on A Feeling, (Hey, Won't You Play) Another Somebody Done Somebody Wrong Song. The singer, an Oscar, five time Grammy and two time Dove Award winner, has sold more than 70 million records and is ranked in Billboard's Top 50 most played artists over the past 50 years. 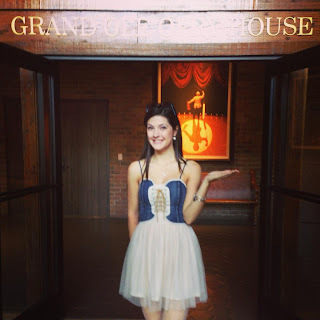 Sara Niemietz at The Grand Ole Opry House! 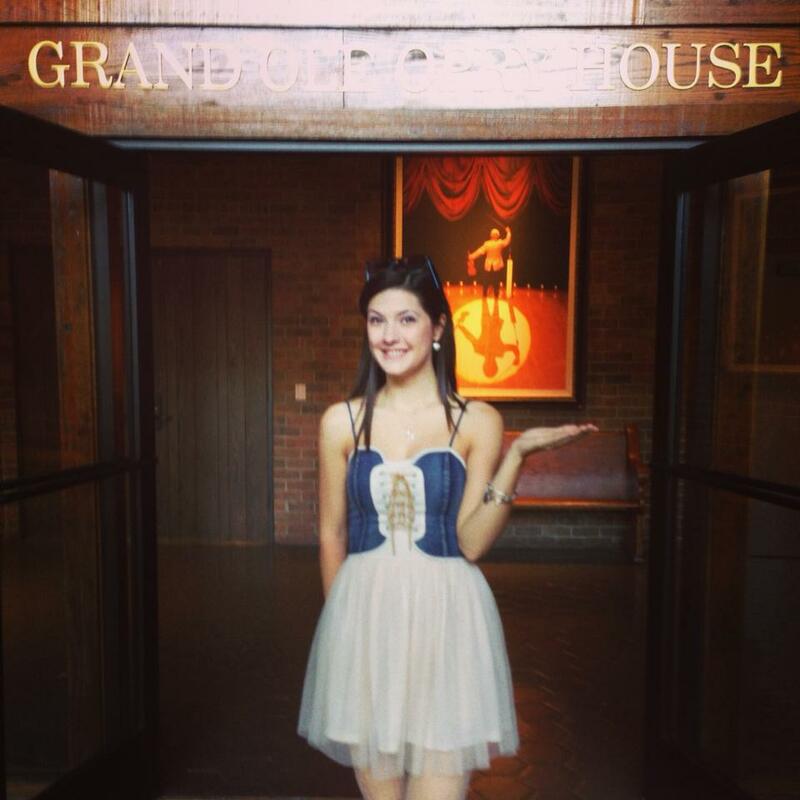 Sara Niemietz backstage at the Grand Ole Opry House! 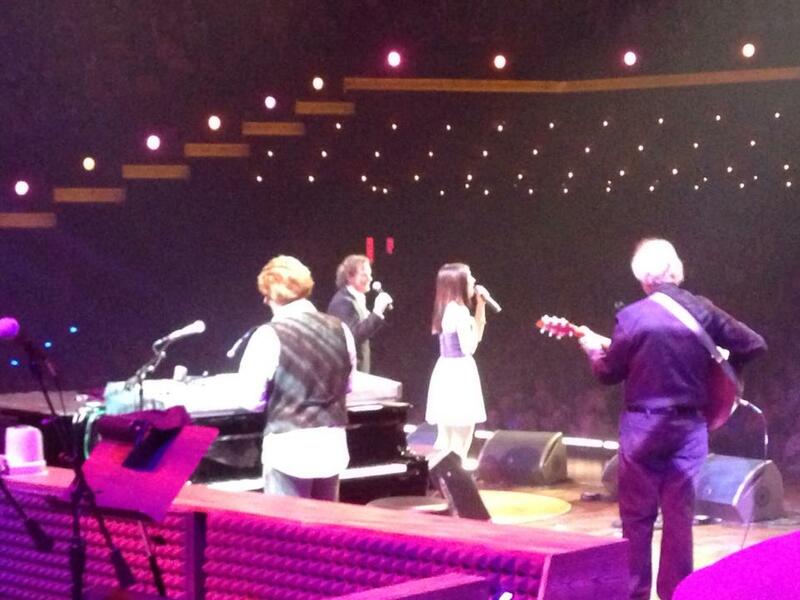 Sara Niemietz on stage performing "Hooked On A Feeling"
at The Grand Ole Opry with BJ Thomas! Thomas' duet with Niemietz on "Hooked On A Feeling" marked their first Grand Ole Opry appearance together. The duet is included on Thomas' latest album, THE LIVING ROOM SESSIONS, which features intimate acoustic re-imaginings of 12 of his most renowned songs with such acclaimed artists as Vince Gill, Lyle Lovett, Richard Marx, Issac Slade of The Fray, Steve Tyrell and Keb' Mo. 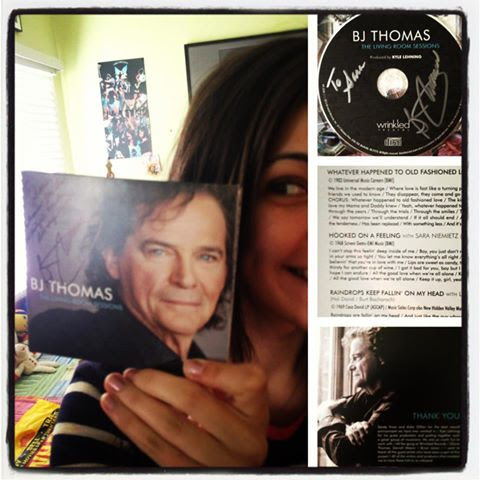 BJ Thomas' latest album, which features Sara!